That storm was a prime example of what a new study suggests is a remarkable feature regarding Atlantic hurricanes and their impact: When climatic conditions favor a lot of hurricane activity, they also create a buffer zone that weakens the storms as they approach the coastal United States. On the other hand, the study points out, in periods of low hurricane activity, storms — especially major ones — are more likely to intensify before making landfall, potentially leading to more damage. 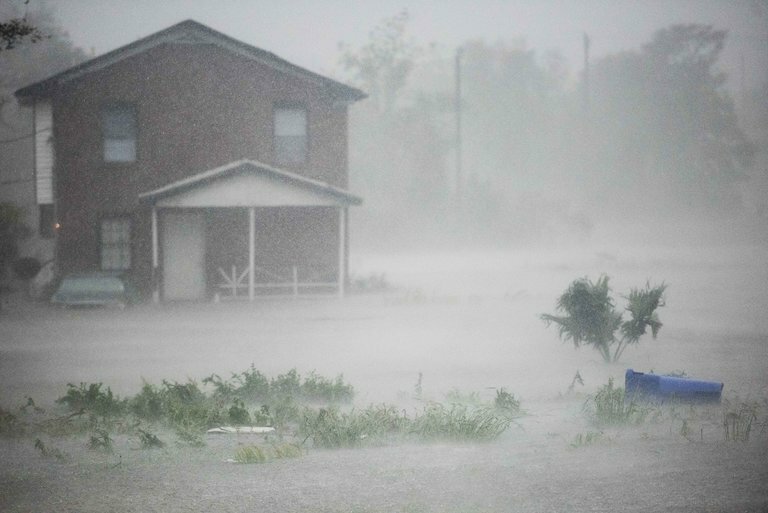 The finding may help explain what has been described as a “hurricane drought” in recent years, in which, despite greater hurricane activity, fewer destructive storms have hit the Eastern United States. Some scientists think the Atlantic may now be entering a quieter period, which could result in more of the stronger storms making landfall. It is unclear what impact global warming and the continuing rise in ocean temperatures may have on the trend. In a period of less hurricane activity, the mode shifts and opposite conditions prevail, both in the ocean and along the coast. That means fewer hurricanes but a greater likelihood of their intensifying near the United States. Dr. Kossin’s research found that in the most recent quieter period, from the late 1960s to the mid-1990s, hurricanes that did form were up to six times more likely to intensify rapidly near land, with wind speeds increasing more than 15 miles an hour over six hours. Although it is difficult to single out any one factor in the evolution of a particular hurricane, Dr. Kossin said that Hurricane Andrew, a Category 5 storm that devastated South Florida in 1992, was an example of a storm that intensified rapidly during the latest quiet period. Suzana J. Camargo, a research professor at Lamont-Doherty Earth Observatory, who was not involved in the study, said it was an “interesting and important result.” But she said more research was needed to better understand why it was happening. Dr. Kossin agreed that more research was needed, especially on how global warming might affect this protective buffer zone. A lessening of the protective barrier during periods of greater activity would mean that even more damaging hurricanes could hit the Eastern United States. “That would be a very unsettling prospect,” Dr. Kossin said.